Nexdim Empire » Blog Archive » VIBES: CAN FRANKO REPLICATE “COLLER LA PETITE” COMMERCIAL SUCCESS WITH THIS ONE ? VIBES: CAN FRANKO REPLICATE “COLLER LA PETITE” COMMERCIAL SUCCESS WITH THIS ONE ? Record-breaking artist Franko has dropped a new video titled “On s’ assoit pas”. 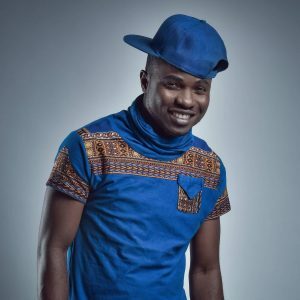 Franko garnered massive attention after “Coller la petite” winning Disque D’or in France and hitting an incredible 47,000,000 views on YouTube and counting. His fame and embers have since been dwindling due to his inability to catch up with the bar he had raised. He hasn’t been sleeping on his laurels trying to find that potential sound to replicate his commercial success. However, this recently released tune is likely to set him on a pedestal of another glory.